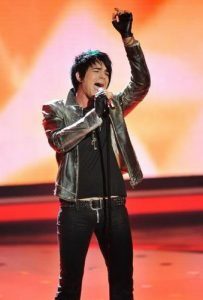 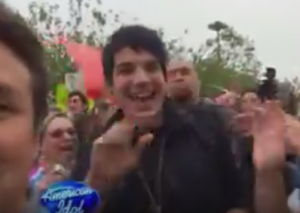 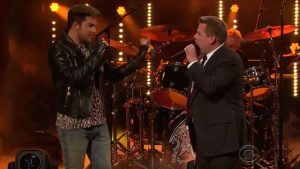 Idol Backtrack: Top 11 – Adam Lambert Goes Country With the Tale of the Cat! 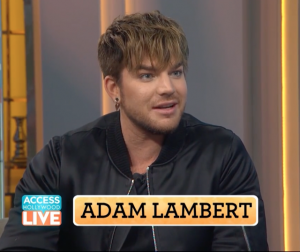 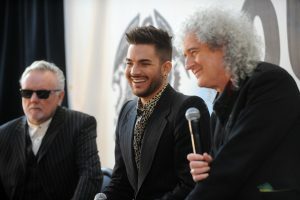 Adam Lambert Goes Bravo, if Not a Bit Frugal! 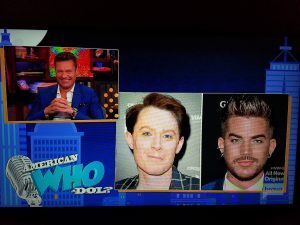 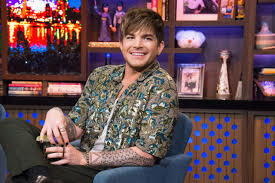 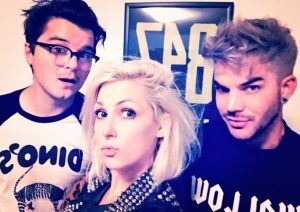 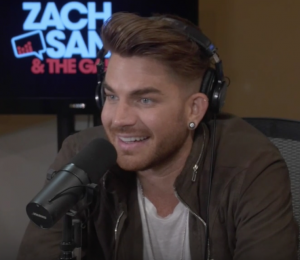 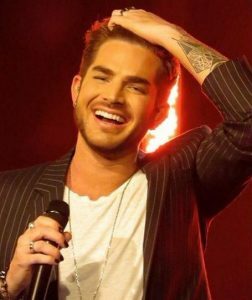 Adam Lambert “Tidberts” – A Few Things to Make You Smile!